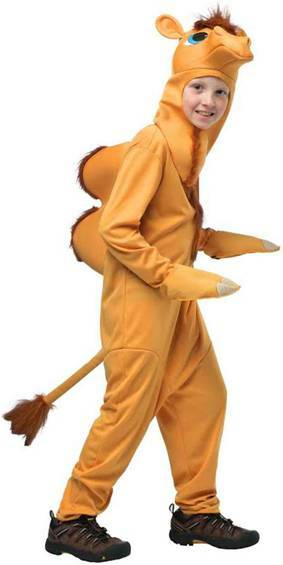 Includes top, vest, pants, hat and beard. 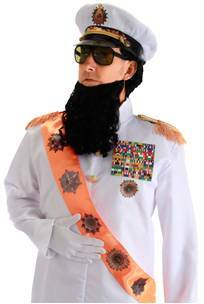 From the mind of Sacha Baron Cohen comes the Dictator - Aladeen! 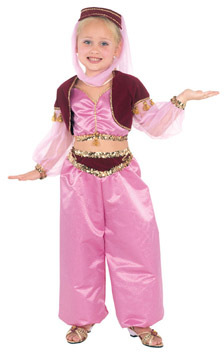 This licensed costume includes the jacket and sash. 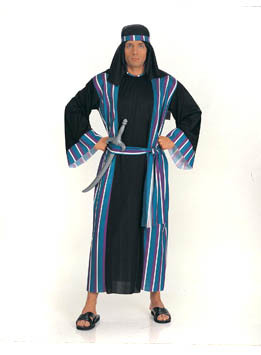 For the long trips on the desert, wear this outfit that includes a jumpsuit with headpiece. 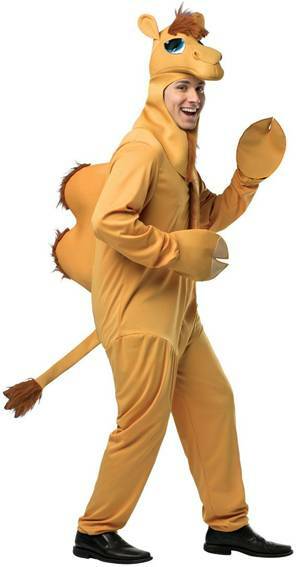 For the long trips on the desert, wear this outfit that includes a head, bodysuit and gloves. 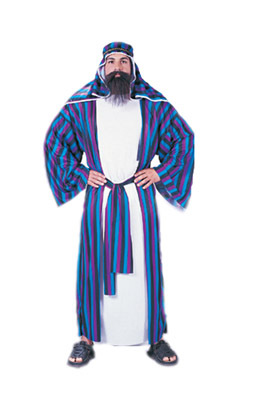 Dress up as the most wanted terrorist - Osama with this costume that includes a robe, jacket and mask. 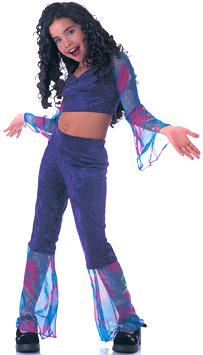 Includes top, veil, pants and shorts. Includes dress with veils. Available in Pink or Green.